There’s nothing quite as refreshing as coming home to a house that smells great. But most commercial air fresheners contain potentially dangerous ingredients. If you are the DIY type, and you want your home filled with enticing scents, a homemade air freshener might be an option. A home detox is a fun, quick and easy project – and it’s also healthy. 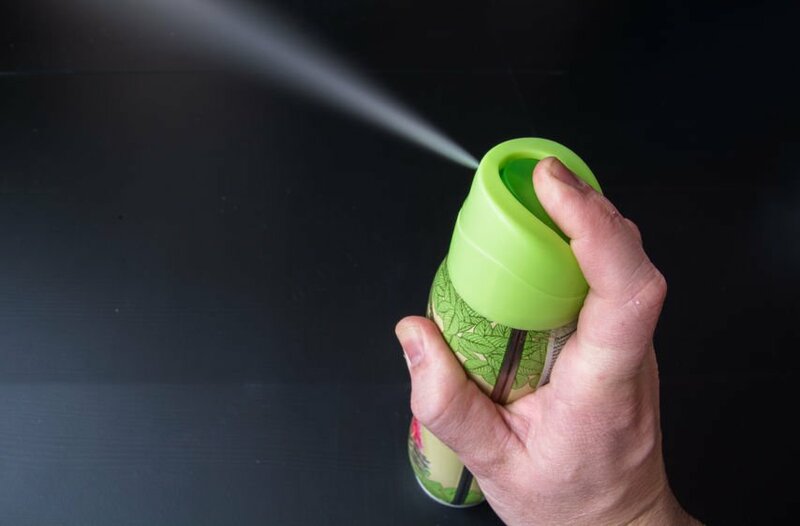 Here are some reasons you should consider making a natural air freshener with essential oils, rather than buying a product from a store. 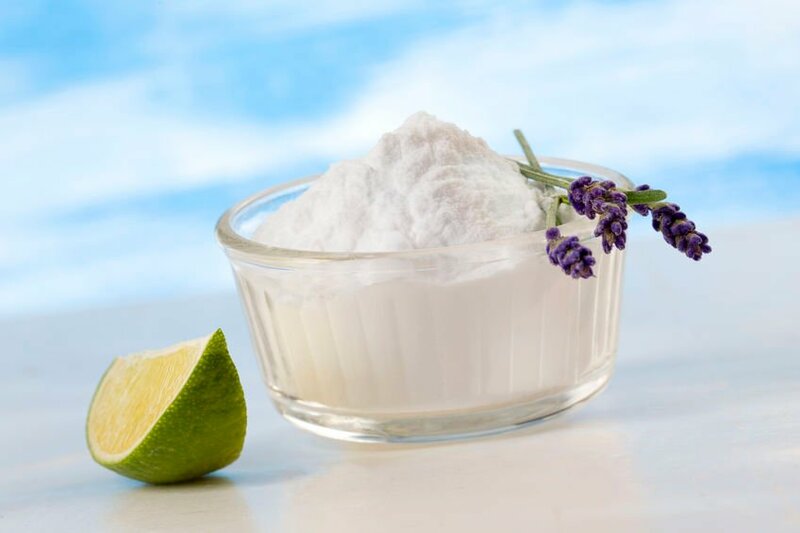 Ready to take the plunge and try your hand at making a natural home air freshener? Mix a half cup of water with a few drops of clove, wild orange, and sandalwood extracts in a spray bottle. 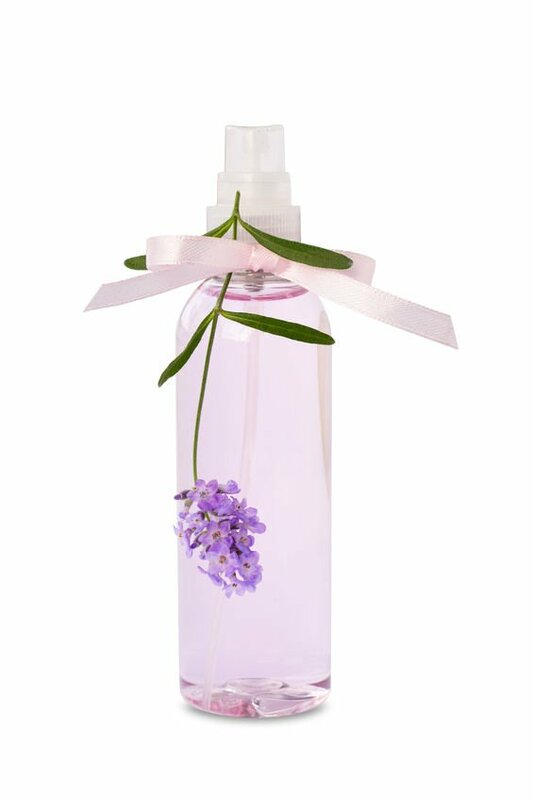 Spritz the mixture around the house for a great burst of lovely fragrance. 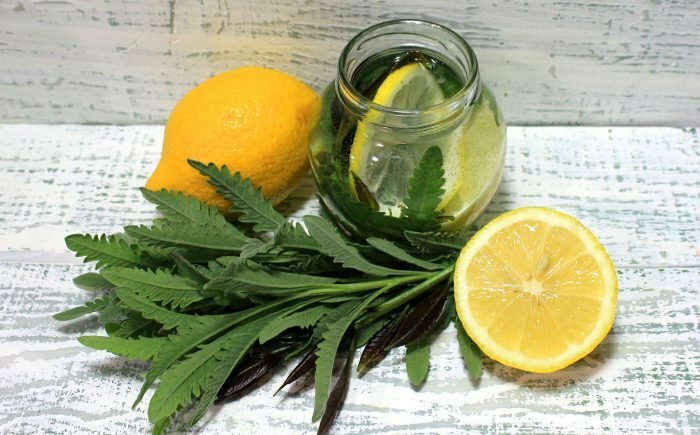 Here are some fast and easy natural homemade air freshener recipes. Combine these ingredients in a pot filled two-thirds of the way with distilled water to give your home a distinctive citrus aroma. As you can see, making a homemade air freshener using essential oils is quick and simple. Not only will it be extremely effective, you’ll also be able to breathe easier knowing you’re not filling your home with dangerous chemicals.